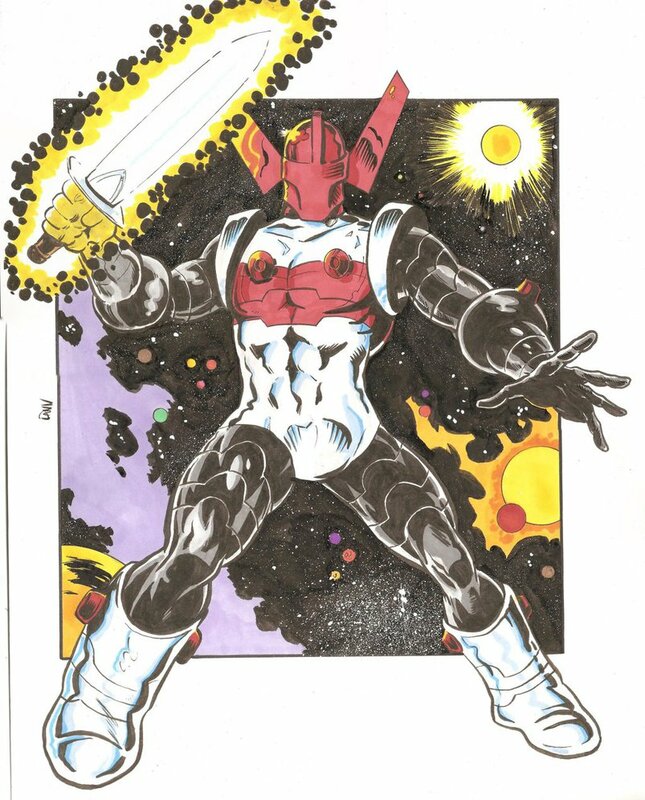 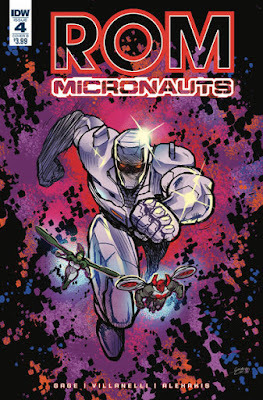 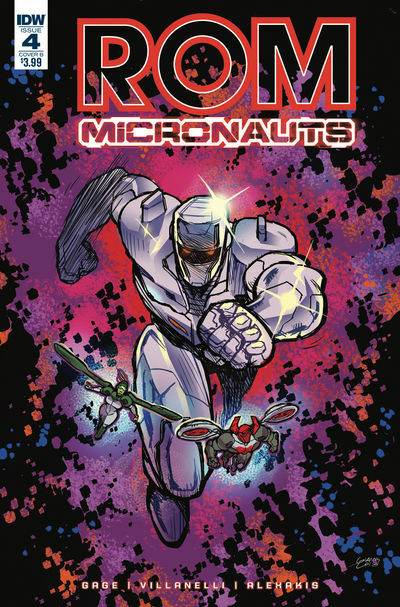 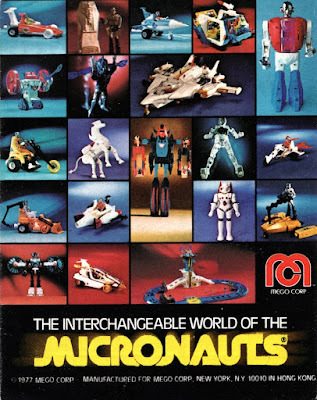 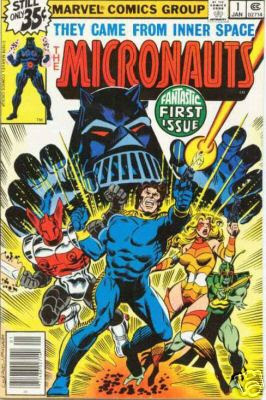 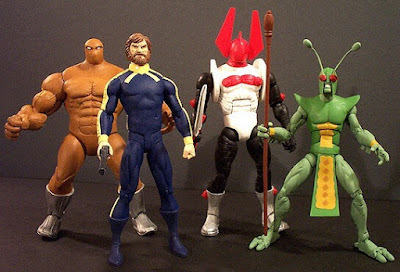 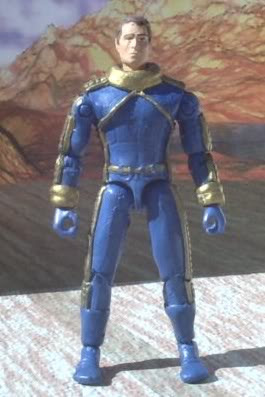 Micronauts, the North American science fiction toy line, was manufactured by Mego 1976 - 1980. 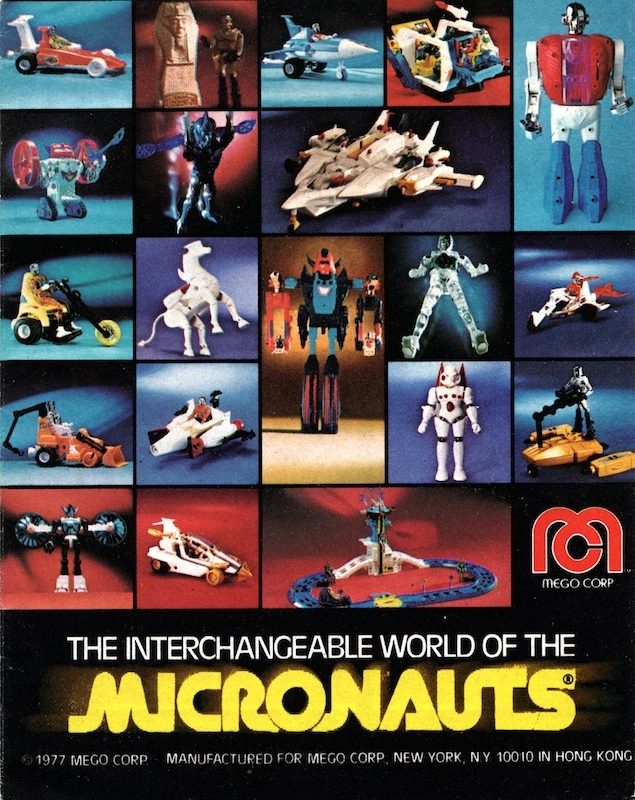 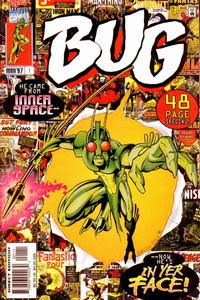 The core of the designs, articulation and modeling was based on and licensed from the 'Microman' toy line created by Japanese toy company Takara in 1974. Micronauts originate in the 'Microverse', a collective of diverse habitats linked together in the fashion of molecule chains. 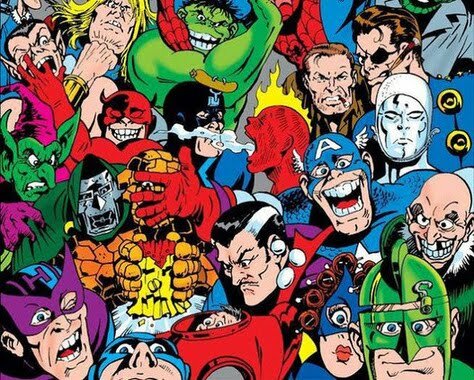 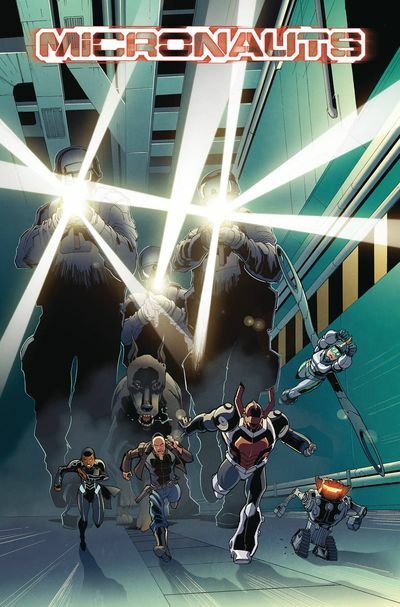 The original team comes together in response to a threat posed by dictator, 'Baron Karza'. ...return on the 'HMS' ('Homeworld Micro Ship') 'Endeavor', to discover Karza has slain Rann's royal family parents. 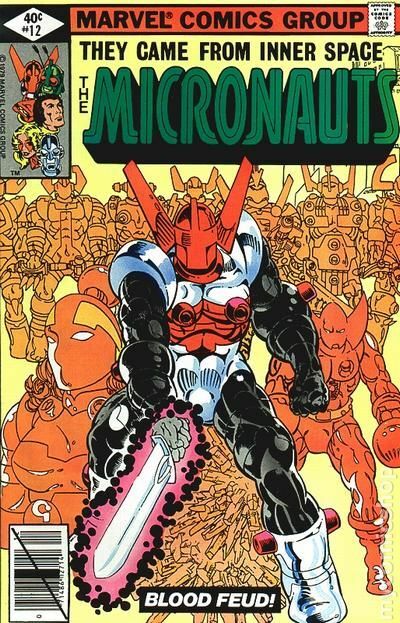 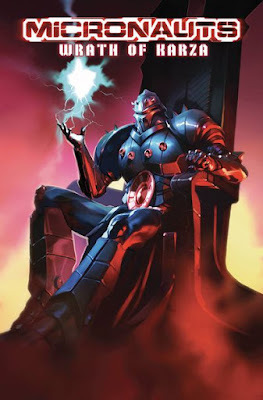 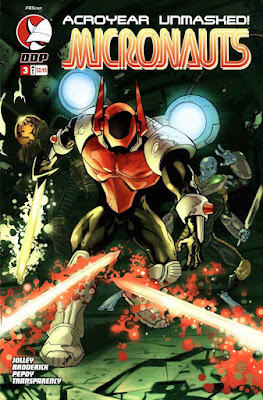 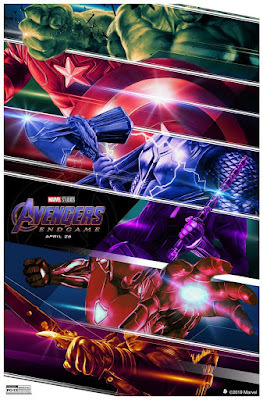 What follows is a war across the Microverse pitting Rann and his allies against Karza. 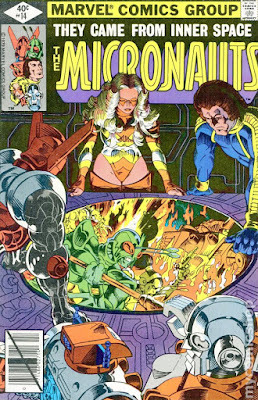 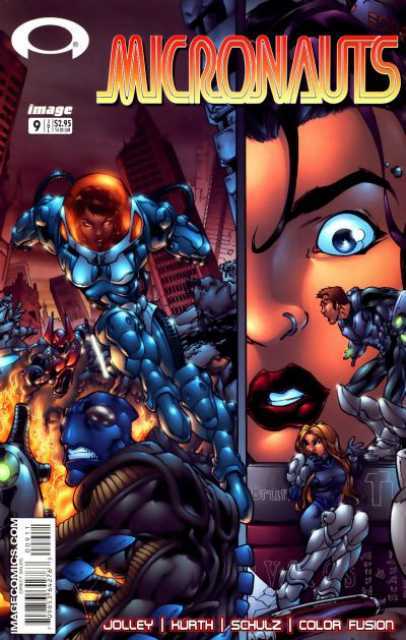 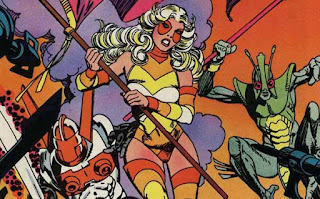 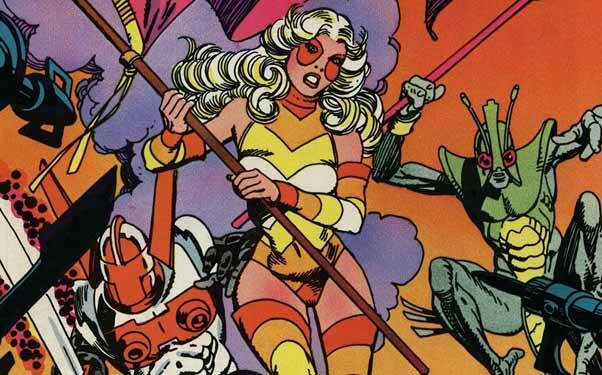 Rann's team of Micronauts includes survivors of the royal family, 'Princess Mari' of 'Homeworld and her brother 'Prince Argon'. 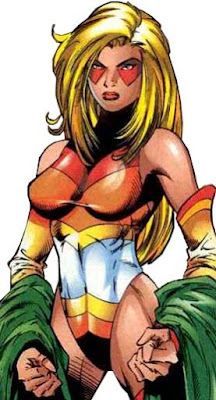 As 'Marionette', Mari falls in love with Rann and joins the struggle by leading the team. ...along with 'Microtron', Mari's robot tutor.